Big things come in small packages. 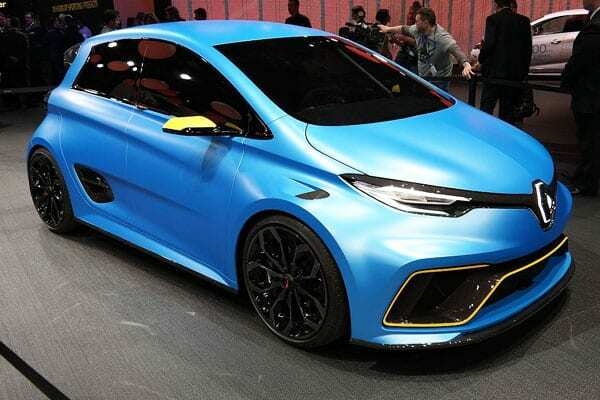 And for a motoring wonder and surprise, this couldn’t be packaged much better than the amazing Renault Zoe Supermini. And as like what we’ve presented before from other hatchback models, we’ll be sharing highlights and features of this vehicle, with the hope that you and our other readers will grab the opportunity to get behind the wheel of the Zoe. After all, this small yet excellent car is a fun and practical ride! 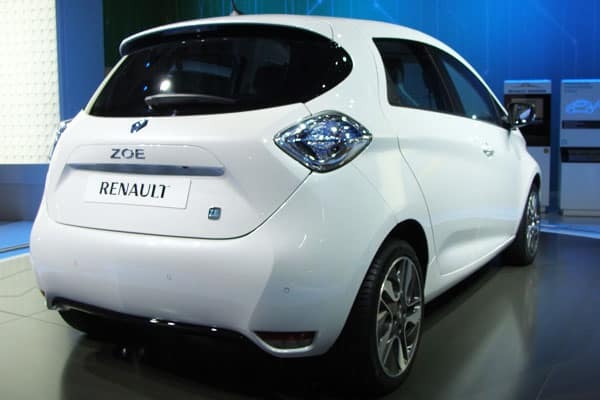 Why Drive the Renault Zoe? Check out the official site of the Renault list of other models, and you’d find out just how amazing the Renault Zoe Range line is! Offering diversity and the power of choice, Renault does present wonderful options for any kind of driver! But for this review, we’re focusing on the many facets of the Zoe. This hatchback deserves all the attention it can get – from high-performance motoring details to comfort and safety features, the Renault Zoe is a pocket rocket that you’d definitely want to ride. One of the many reasons that makes the Renault Zoe as the top selling electric vehicle in Europe is it’s elegant and cutting-edge exterior design. Highlighting technology and the electric power within, the Zoe’s LED daytime running lighting fixtures and awesome dark radiator grille spells out the future is indeed now in this car! To accentuate the message of innovative and modern design, the Renault Zoe’s interior design facets show how comfort and practicality can be balanced within a coupe. 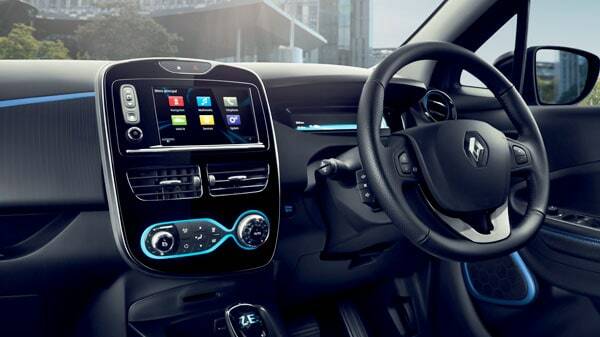 And offering the power to choose, different interior design packages come for each Renault Zoe version. From the exciting purple touch pack to the spectacular blue pack finish, the color combination offerings that Renault offers for the Zoe Supermini fits for every motoring personality out there. Additionally, the infotainment and smart technology found within the Zoe are simply amazing joys to explore and find out more about. 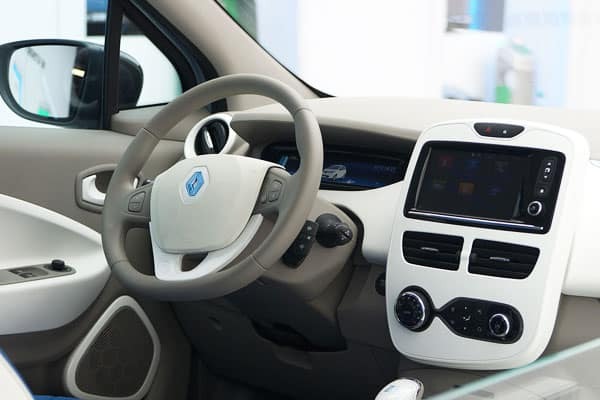 Knowing how connected the world is today, Renault made sure to include seamless smartphone integration in the Zoe, mainly with the use of the Z.E. Connected Services feature. When it comes to infotainment, the Zoe’s multimedia system provides a bridge between simplicity and innovation. With a 7’ screen that is touch sensitive, one can search for the right kind of information or move between apps in a hassle-free manner. And when it comes to driver and trip assist, the Zoe’s Z.E. Trip feature gives a motorist the right amount of details he or she needs to know on getting to point x to z! 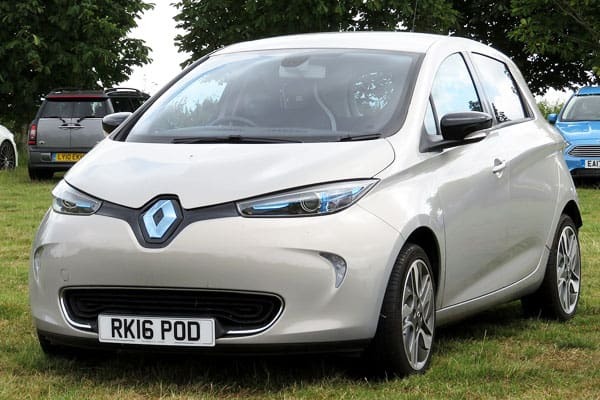 Back to what we’ve mentioned on the first part of this review, the Renault Zoe does offer big surprises for its small frame! 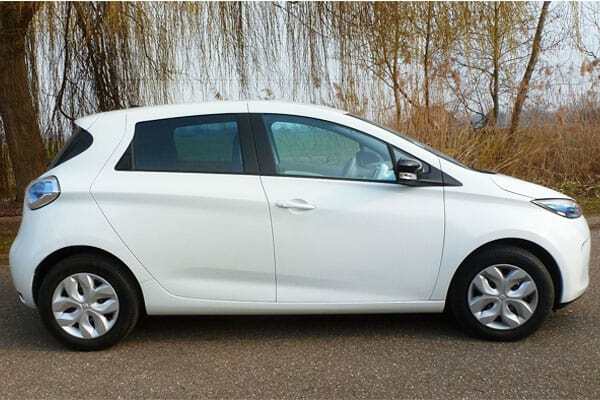 With a spacious seating capacity for 5 persons, the Zoe offers convenient rides with the additional benefit of providing even more space-saving solutions – this car has a whopping boot size of being able to carry up to 338 liters! 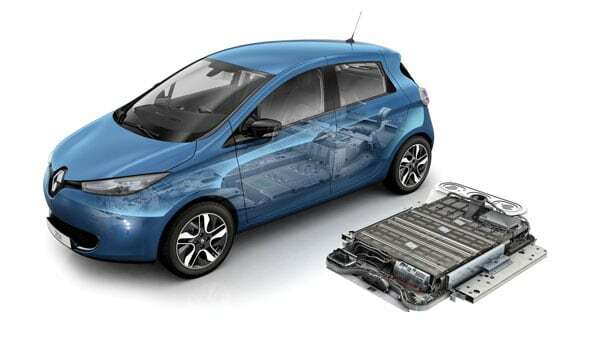 An even more important reason on why you should drive (and perhaps, even own) the Renault Zoe is its powerful and energy-efficient battery. The innovative R110 engine and Q90 engine, both a step up from previous Zoe models’ 22 kWh lithium-ion batteries, provide better and more efficient mileage and performance. Additionally, these batteries (the former available for the Signature Nav and Dynamique versions of the Zoe), can be charged in a multitude of ways in Europe. Of course, this little car that proved that it can make it big in the motoring world makes sure that it also has a massive impact when it comes to providing driver, passenger, and pedestrian safety. The Renault Zoe is equipped with several safety features, which, in turn, assures of a high safety rating score. With strategically placed air bags lined up on key spots within the vehicle, one’s regard to safety is kept at a high priority during each and every trip. Additionally, smart safety tech integration, such as the Electronic Stability Control system, assures drivers that safety is almost paramount. Also, we’d like to share what we think is the coolest safety feature the Zoe has – Z.E. Voice. The car, being electric, is q quiet ride. But with this feature, pedestrians are made aware of the Renault Zoe’s presence – a matter of great importance when it comes to road safety! No matter how much features that the Renault Zoe has, perhaps the message of pushing for a renewable energy source to power transportation is the biggest and most impressive point it can deliver to both motorists and the general public. After all, isn’t it high time to make a contribution in saving this planet of ours? And if a little car such as the Zoe can make a massive impact, what else if other cars follow its lead? This amazing message, coming from a miniscule car, is sure to make waves (even more so, considering that the Renault Zoe is indeed a top-selling car in Europe!). Take the lead towards a green future without skimping down on practicality, motoring performance, and the love of road experiences. 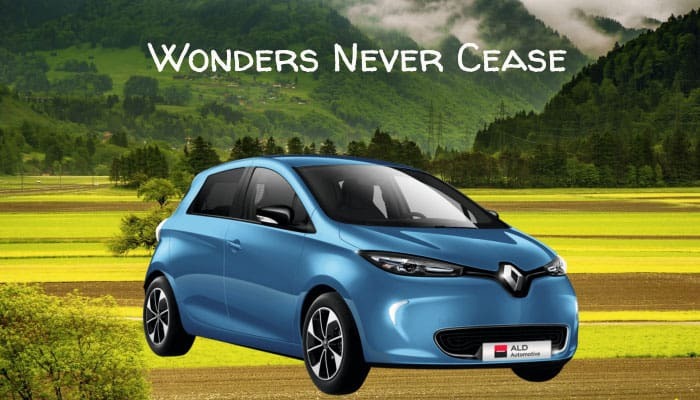 The Renault Zoe Supermini is a super car that can provide individuals from all walks of life the right kind of view on how to drive! We do hope that you get to have the opportunity to drive this great car today.